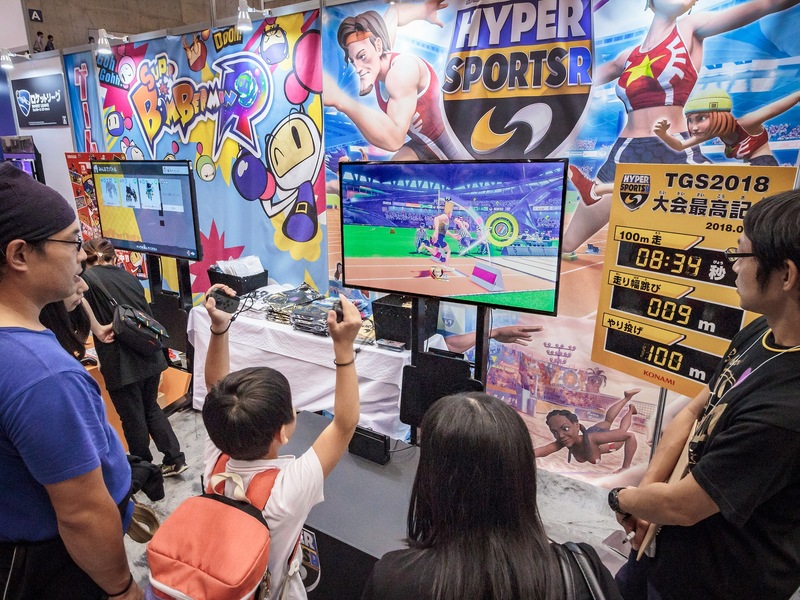 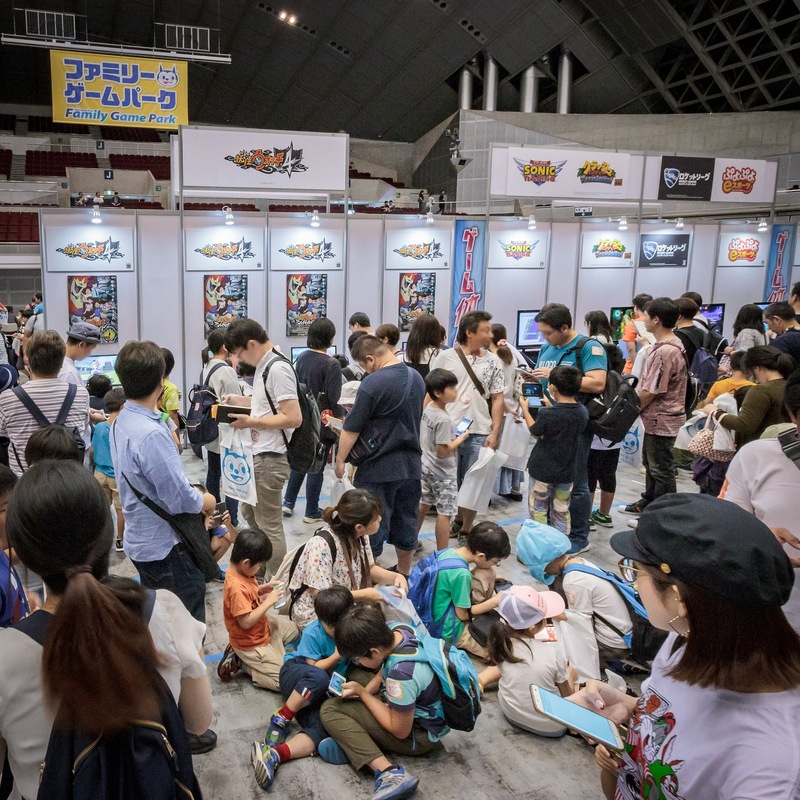 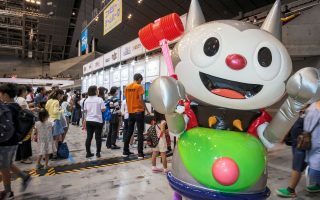 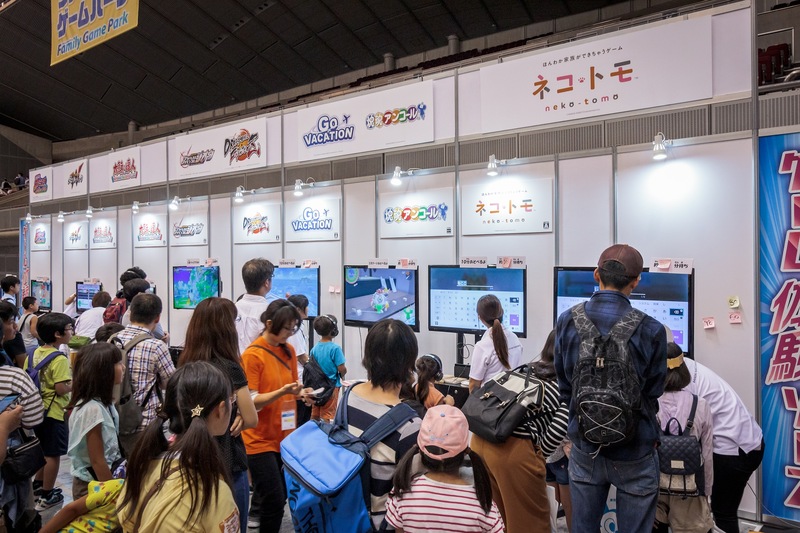 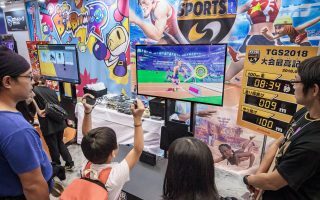 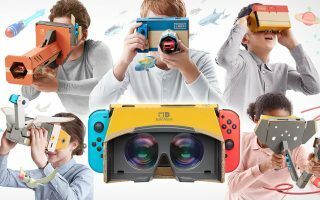 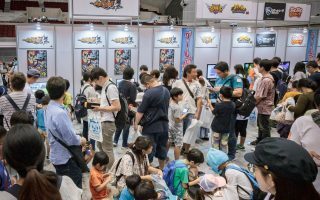 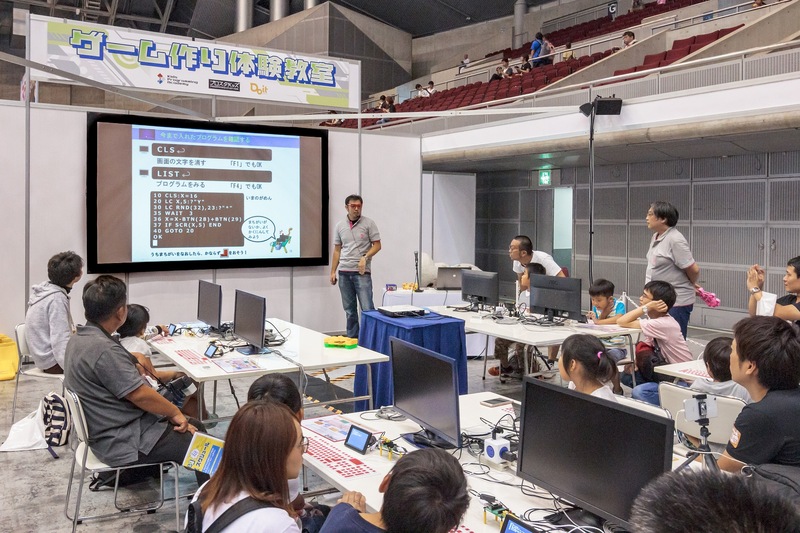 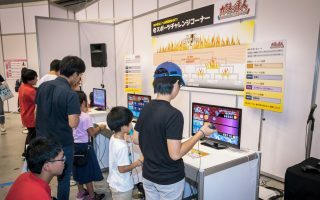 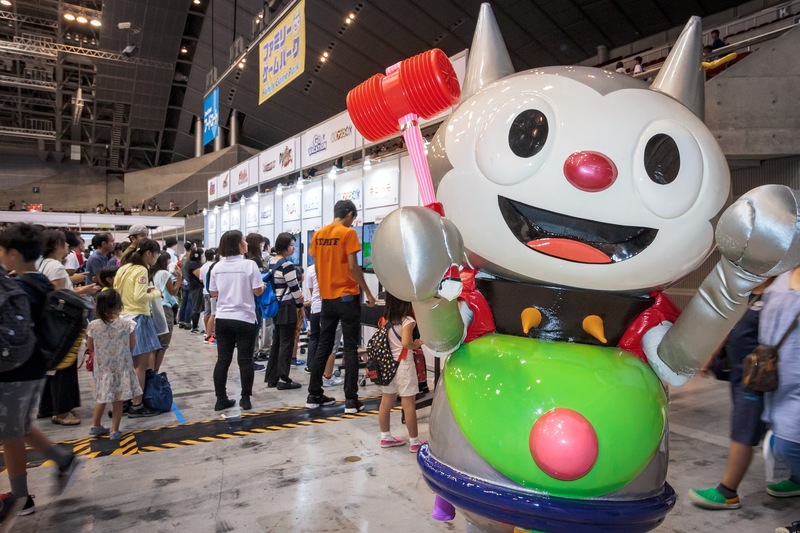 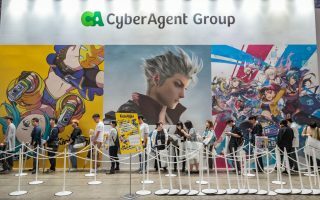 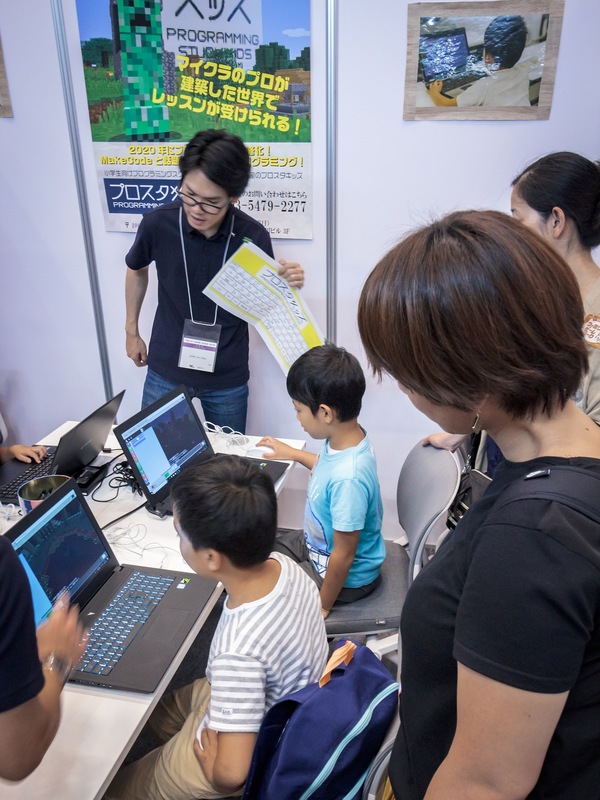 Nachtrag zur Tokyo Game Show 2018 von unserem Reporter vor Ort Mr. rhymytsift-san: „Family Game park“ is a special area at the TGS for children, junior high school students and their families. 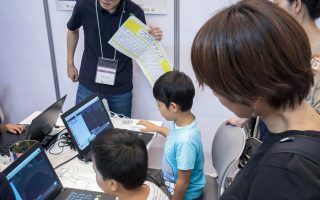 Not only playing latest videogame is possible, this area also have experimential classes for children’s game programming schools. 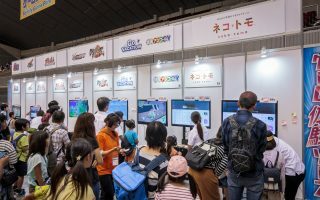 The „Family game park“ booth is separated from TGS main booth. 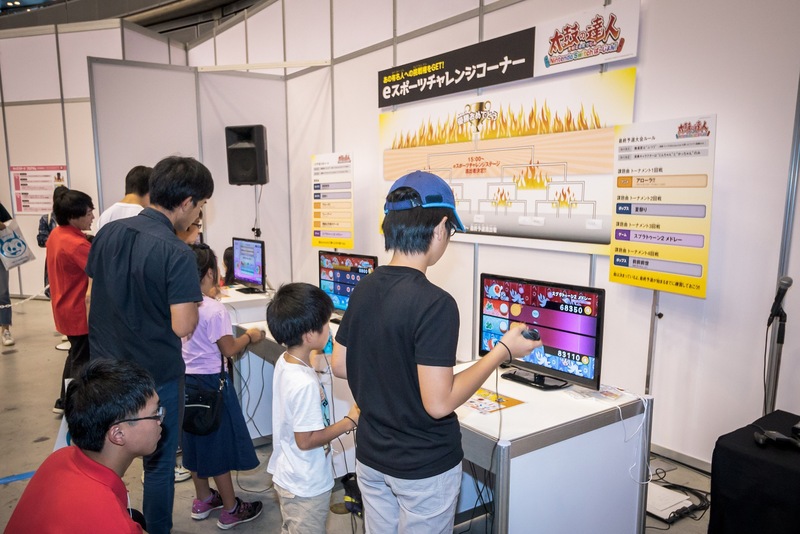 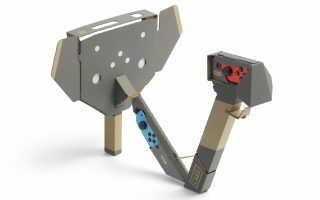 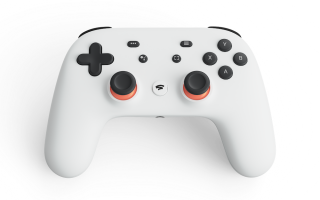 Many children enjoy videogaming, programming and stage shows for kids.